I ought to have made this review a long time ago but due to some logistic issues, I got my device a bit late so I decided to spend sometime with it before making this review. At least it better late than never. 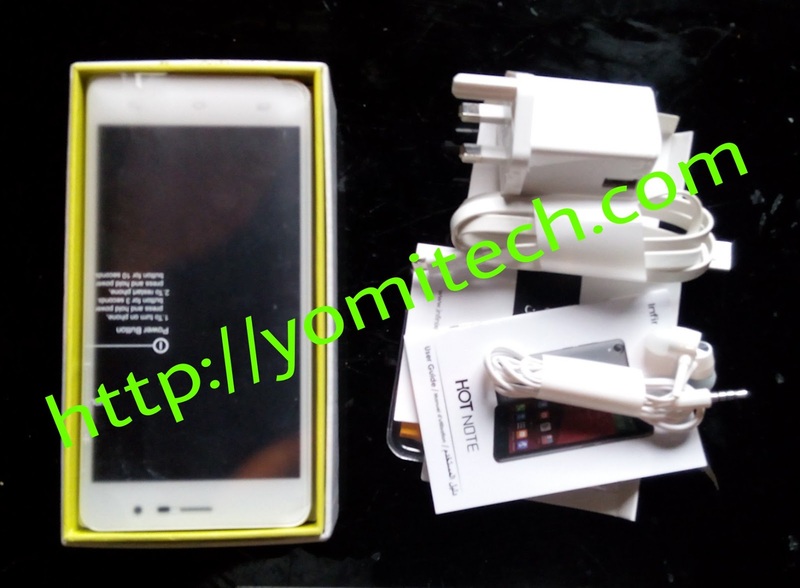 The build and design of this phablet is one of the things that will make you love this device. Not so long, not so wide and at 172g for this device I think its pretty light. The Octa core processor combined with the 2gb ram lets this device handle multiple task seamlessly without much lagging. This phablet also comes with some cool features and it fully supports OTG functionality. Let me just stop the summary here and get down to the full review. Unboxing: I really like the packaging of the infinx Hot note pro. The box is very small, its just a bit wider than device itself. And the things you will find inside the box are: 1 infinix hot note pro, 1 2a USB adapter, 1 USB cable, 1 headset and the user manual. And for those who are willing to get their Infinix hot note pro from jumia, you will also get a free sim card. 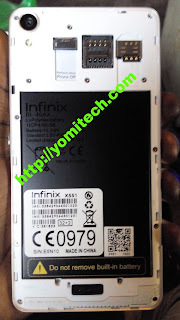 Build/Design: Though the back and side of the Infinix hot note pro is coated in a way that makes it look like metal. The device is covered with 100% plastic. And the way the device is really built makes it look very attractive. I really don’t like the smooth feel of the device, it makes it difficult to get a firm grip especially with a wet or sweaty hand. I was a bit disappointed when I found out that this device does not have a notification light or capacitive keys backlight. For the notification light, I can pass but seriously I don’t see any reason why a phone like this shouldn’t have at least a capacitive keys backlight. 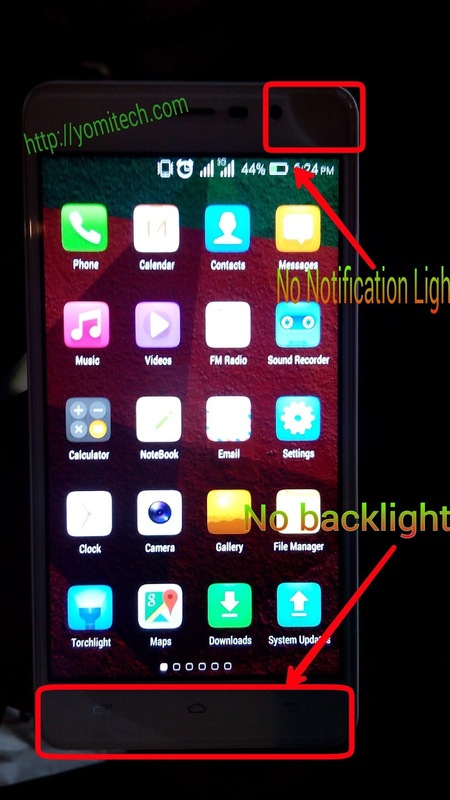 At the back of the phablet is an 8 megapixel camera with a flashlight and at the bottom is the loudspeaker. At the front of the phablet is a 2mp camera and beside it is the proximity and light sensor. 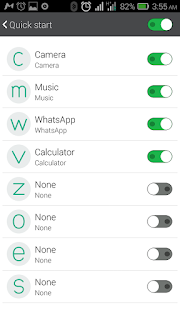 At the right hand side of the phablet is the volume rocker and the power button which means there is no key on the left hand side. And at the top of the device is a 3.5mm earphone jack while the charging port is at the bottom of the phablet just beside the mouth piece. Though the back cover of this device is removable, the battery is sealed which makes it non-removable. At the back of the phone, you will find an SD card slot, 2 micro sim slots and its also packed with a non removable 4, 000mah battery. Storage/Memory: The Hot Note Pro has a 2gb ram and it also has 32gb internal memory. With the 2gb ram, I was able to run a lot of apps and HD games without lagging. Another feature I found really cool on this device is the ability to lock background running apps so they wont be automatically closed after sometime. 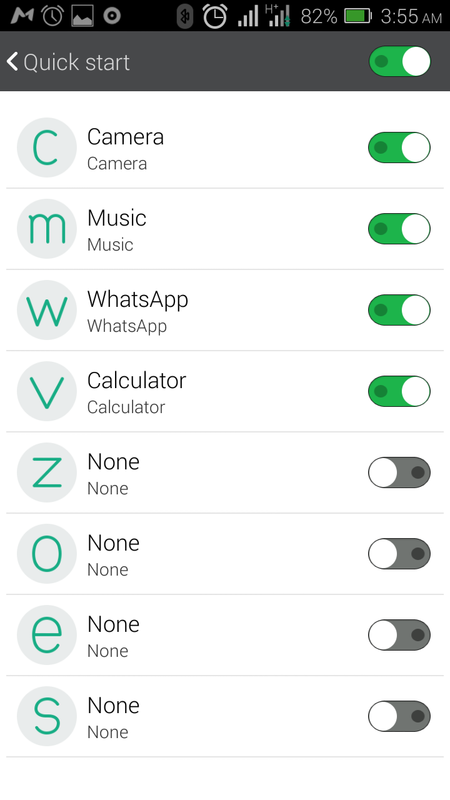 This means you can open several apps, minimize and lock them, then open them again whenever you want without restarting. The IHNP also comes with 32gb internal memory. You can imagine all what you can do with a 32gb memory space. 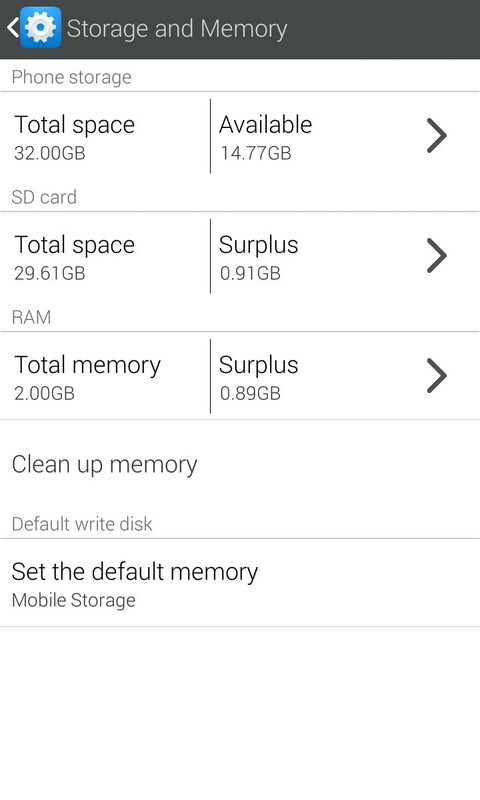 All the videos, musics, games, apps and other files you can save on such memory. The problem I have with the internal storage is that it becomes almost useless once you insert your sdcard. 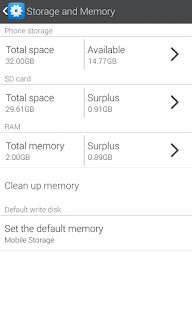 With the sdcard inserted, most apps (if not all) cant use or fully access the internal memory as a default storage. Even if your sdcard is filled up, you have to manually move your files from your sdcard to the internal storage to free space. 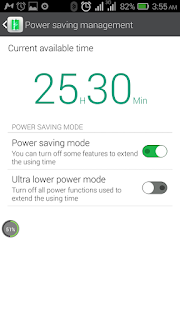 Battery: This is really the selling point of this phablet and it has also raised a lot of discussions and debates. 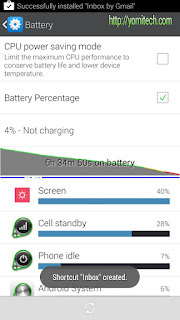 From my own personal experience if am to rate the battery compared to the battery life of my other phones then I will say the battery is very good. But if am to rate by most people’s review then I will say its either the battery was a bit overhyped or I got a faulty battery or maybe my own definition of heavy usage is different from theirs. 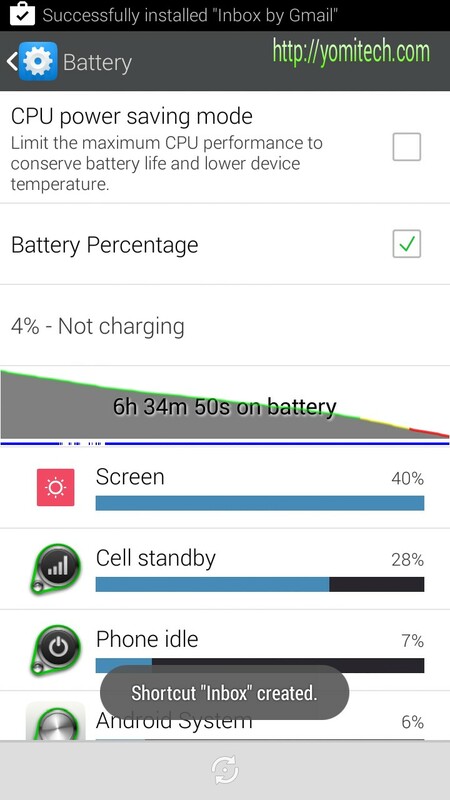 On the first day after my first full charge I did some few stuffs on the phone, I performed a factory reset, I restarted the phone and I still had over 95% battery life left. So I decided to put the battery to test, while trying to copy some of my apps and other files from my old phone and also download some stuffs online, I increased the brightness to the fullest, I also kept the screen backlight on most of the time and I switched from wifi to mobile data (3g only) after about 1hr of using the phone and after 6hrs 34mins I had 4% battery life left. Not so bad but definitely not what I was expecting. 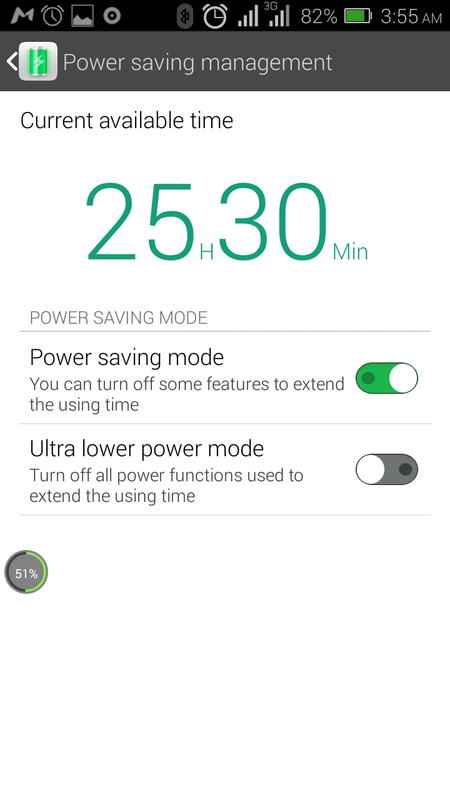 Even with the large battery capacity, this device still comes pre installed with a power saving mode which helps to optimize the battery usage. I think that’s awesome. Camera: Though many people actually complained about the mistake jumia made during their review where they claimed the primary was 13mp when it was actually 8mp but the camera isn't so bad. At least I was able to take clear pictures with the rear camera. I was also able to take good pictures in a low light environment and also completely dark condition. Display and Overall Performance: With a screen size of 5.5” at 720 x 1280px and a pixel density of 267ppi you will surely love the clear and sharp display you get when watching movies or playing HD games on this phablet. The IPS HD display also provides a very bright display which makes it very easy for you to operate your phone even under the sun. As I said earlier this device is powered by mediatek mt6592 octa processor. But seriously who still make use of mt65xx when we have lots of mt67xx out there, I think its time Infinix moves from their current 32bit processors to the 64bit. 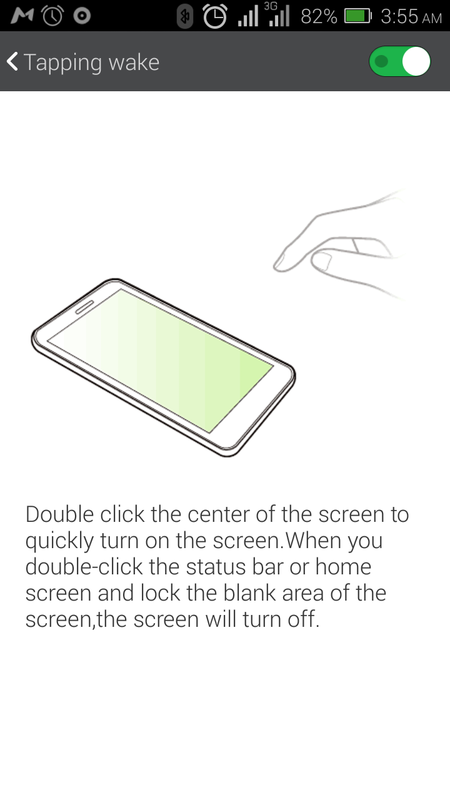 The tapping wake: which lets you unlock your phone by simply double tapping on the screen. Quick start: which lets you launch some assigned apps straight from the lock screen by just drawing some gestures on the screen. 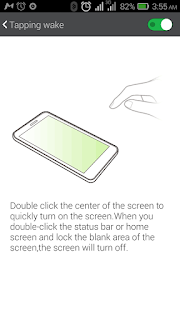 The Anti Inadvertently Mode: With these you don’t have to worry about your phone operating itself when its inside your pocket as the Anti Inadvertently Mode works together with your proximity sensor to make sure your touch screen remains inactive once its in your pocket. My Conclusion: For the price I think the phablet is really okay. I don’t have any regret buying this device. 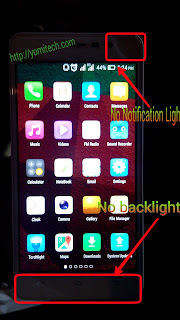 But I think there is still room for improvement, I would have loved this device more if notification light or at least the capacitive keys backlight was added. Technology is really advancing everyday but I think they are really lagging behind big time. I would have expected a 64bit device with at least 5.0 lollipop straight from the box not a 32bit device with kitkat even when Google is planning on releasing another OS pretty soon. But all the same i think there has been a lot of improvement on this device when compared to their earlier devices. if you have any question concerning this device feel free to ask and I will answer you. Infinix is a very newly introduced smartphone company which has been offering a great collection of android powered handsets. I never pay atention to such new brands and companies. 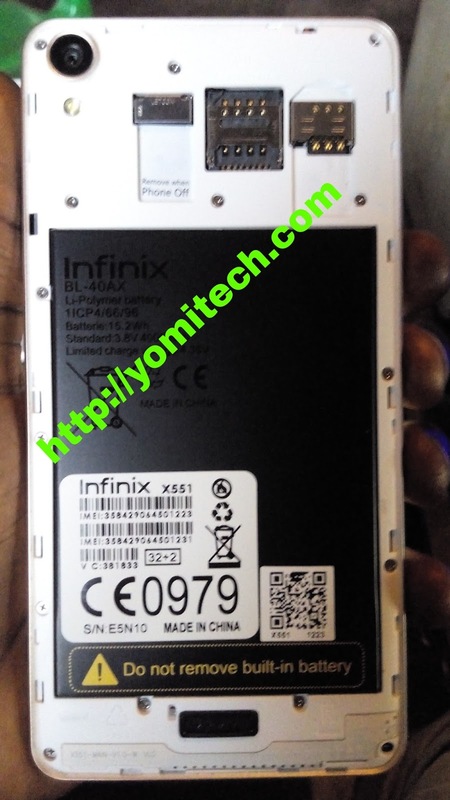 And Infinix Hot Note Pro doesn't impressed me but now i'm trying not to miss news or posts about this brand, i don't know why but Good Luck to them. I'll be waiting for proudly good products.